Special Public Prosecutor R.S. Cheema, as appointed by the Supreme Court differed with the stand taken by CBI which had given a clean chit to ex-coal secretary H.C. Gupta and two officers in a coal scam case by telling a special court that they had "illegally allocated" coal blocks to a company. Cheema took the stand in a case in which CBI had earlier filed charge sheet against Navbharat Power Pvt. Ltd. (NPPL), its Managing Director and Vice-Chairman Harish Chandra Prasad and Chairman P Trivikrama Prasad. Charge sheet had been filed under sections 120-B (criminal conspiracy) read with 420 (cheating) of IPC for allegedly misrepresenting facts, including inflated net worth, to acquire coal blocks in Rampia and Dip Side of Rampia in Odisha. 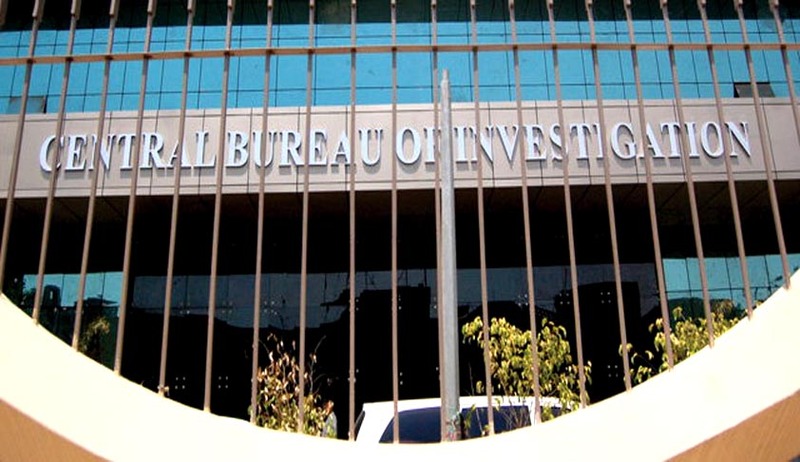 Investigating Officer of CBI, on September 30, had filed a supplementary final report in the case, asserting that no offence was found to be committed by the public servant. Special CBI Judge Bharat yesterday, rejected CBI’s closure report in another coal scam case and summoned Gupta and five others including a firm as accused. Cheema asserted that henceforth, every document to be to be filed by the CBI in the court would be forwarded only through him. He would return the documents to CBI in case of any discrepancy. The matter has now been fixed for October 31 for consideration of the final report. Read more news about the coal allocation case here.